A recent study has shown that children, who face two or more stress within a year. Children, who are not suffering from depression, will not experience any tension in the past year causing depression. Depression in childhood Parents, abuse of drugs and alcohol, is a possible result of differences in some medical conditions and genetic vulnerability in stressful situations. Take a look at the different causes of depression in children. Medical problems like severe asthma, severe head injury, diabetes, epilepsy, and other early childhood diseases can cause depression in children. 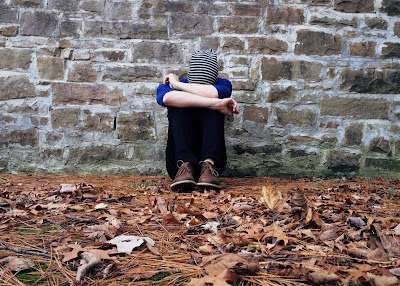 Children, who are suffering from brain disorders, such as obsessive-compulsive disorder, autism, learning disabilities, attention deficit hyperactivity disorder, and eating disorders, there is the possibility of developing depression in childhood. 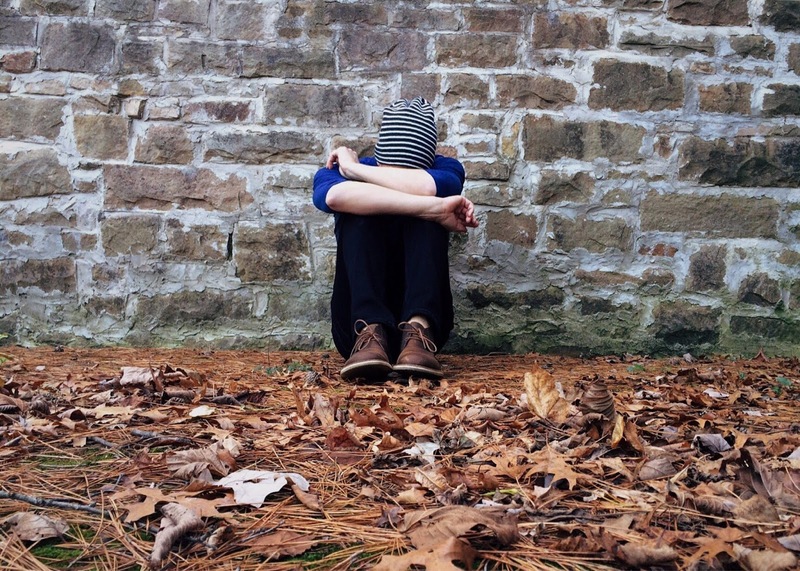 Depression in childhood can also be a genetic problem. If parents have depression, then about 40 percent of the chance is that the child can suffer episodes of depression before 20 years. 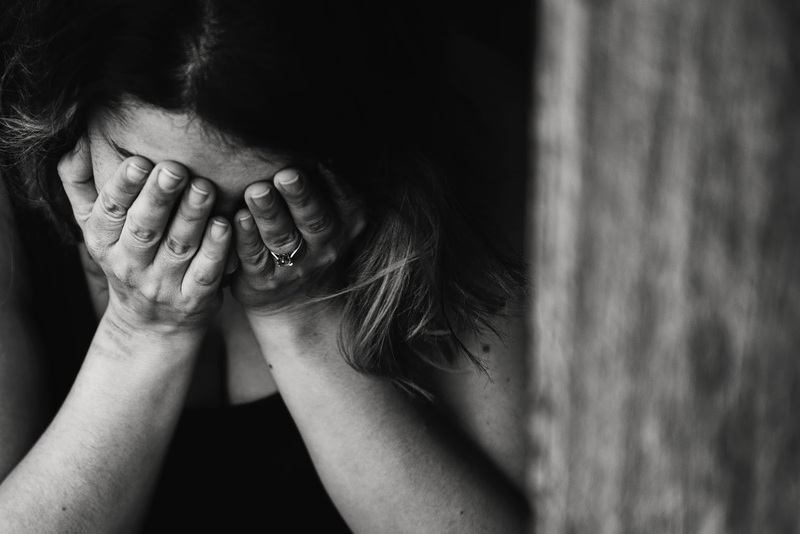 If parents have severe depression and require hospitalization, then the child is more likely to develop a condition or other psychological problems later in life. Such a child also has a high suicide trend. The impact of the dispute between parents- Parents, who often join the struggle, argue and put extra mental pressure on their children in other marital issues or divorce. 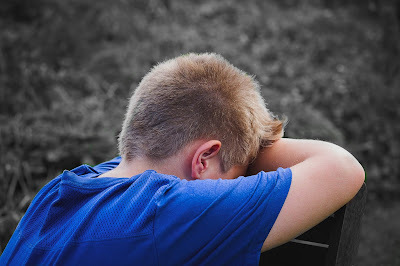 Children sometimes fail to deal with disagreements and misunderstandings and become victims of stress and isolation, which may possibly cause depression in childhood. Parents' Issues- Whether parents are suffering from depression or child, it is difficult for both to cope up and cope with the reactions. Following a frustrated child is a challenge because parents often have to face changes in behavior and inappropriate demands of the child. Long-term television viewing- Studies on depression in childhood, it was found that TVs The children living in more than six hours have seen increased risk of developing depression, anxiety, low level of patience and aggression. In addition to depression, they can also develop many different psychological conditions. Drug and Alcohol Abuse - Like adults, misuse of substances can lead to the development of depression in children. However, it is also true for children who begin to engage in drug abuse, smoking or alcohol addiction, which increases the likelihood of developing depression. Social isolation or bond in the room. Depression in childhood triggers suicidal behavior and therefore, parents should keep an eye on signals.